Sticky Marlin's Cruiser Registry: Lets hear from the Cruiser Guys..Gals too! Eco seals in an 80. V8 Land cruiser swap using 5.3 chevy and FJ60 4-speed - what clutch? ?? 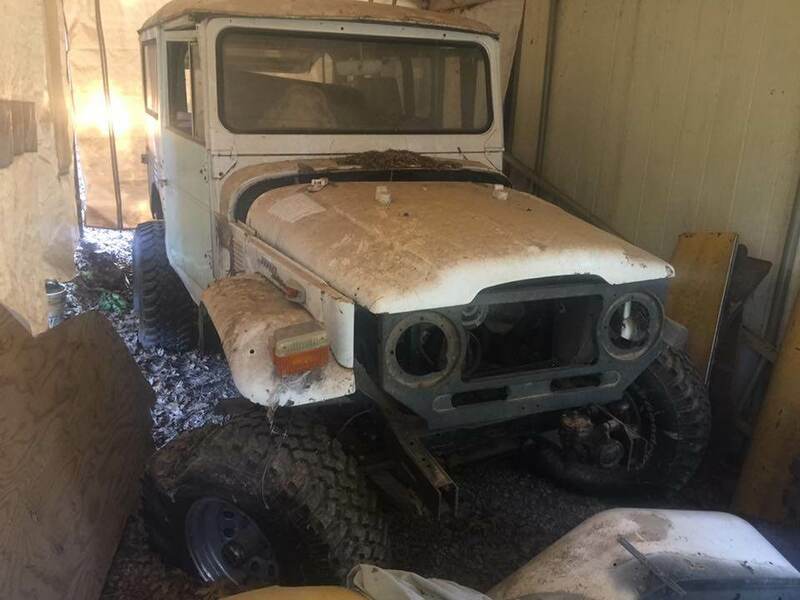 ?4L80E trans into 72 Fj40??? need info . what rear axle is in the center . like atruck axle ? Another All-Pro FJ Cruiser Solid Axle Swap . Page created in 0.151 seconds with 53 queries.